Qi’ra was a lieutenant with the criminal organization Crimson Dawn in Solo: A Star Wars Story. Qi’ra is also one of the main characters in the novel by Rae Carson Most Wanted which takes place before the events of Solo. You can also find Qi’ra in the Forces of Destiny short “Triplecross”. 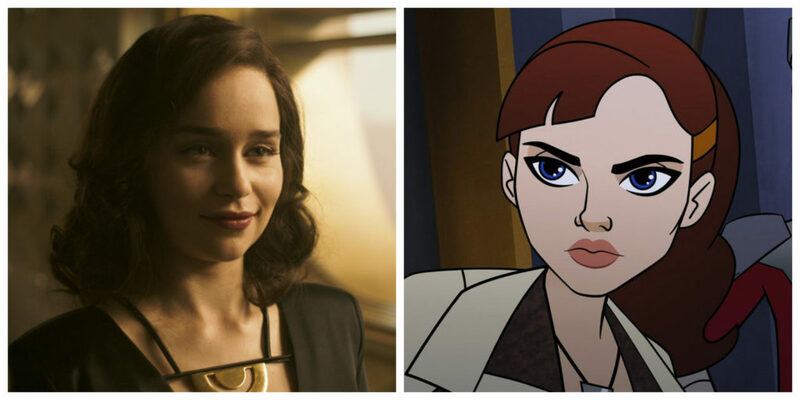 Actress Emilia Clarke played Qi’ra in Solo and Olivia Hack voiced her in Forces of Destiny. Qi’ra may be a new Star Wars character but it didn’t take long for Star Wars fans to start loving her as you can see below.